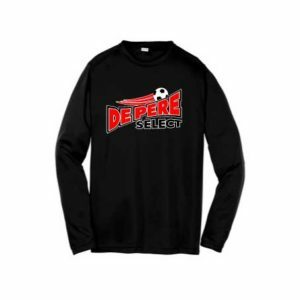 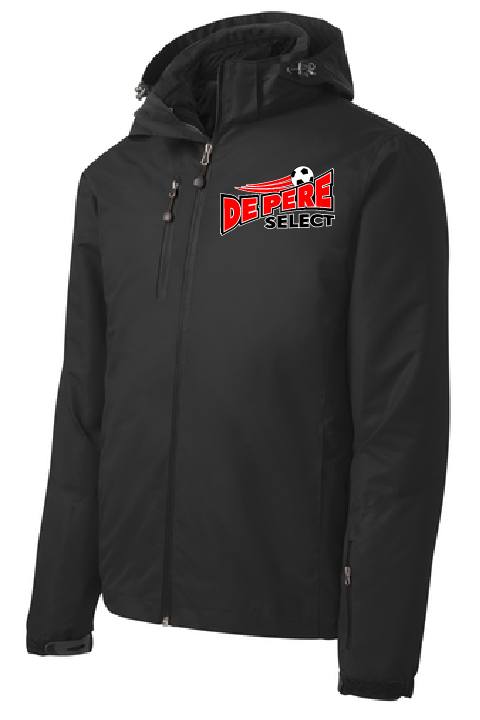 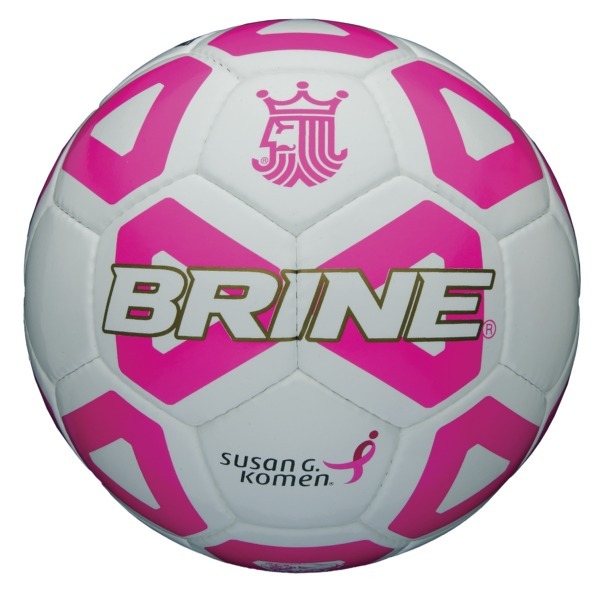 Top of the line match ball with great feel, consistency, and playability for any session or match. 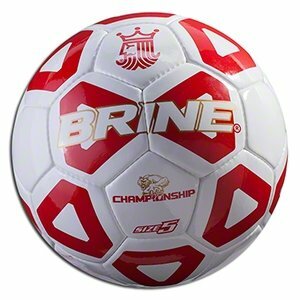 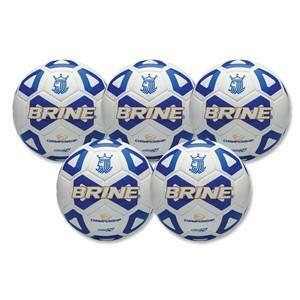 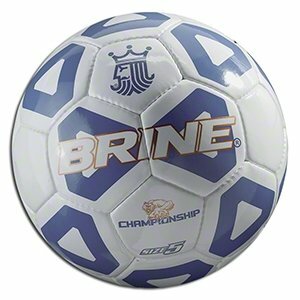 The Championship Ball features the most advanced technology Brine has to offer. 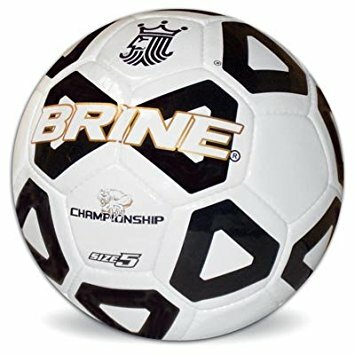 Including Brines B.E.A.R. 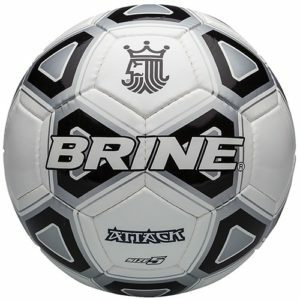 (Brine Engineered Air Retention) bladder system which holds air 10X longer than normal latex to keep you focused on your game, not your equipment.